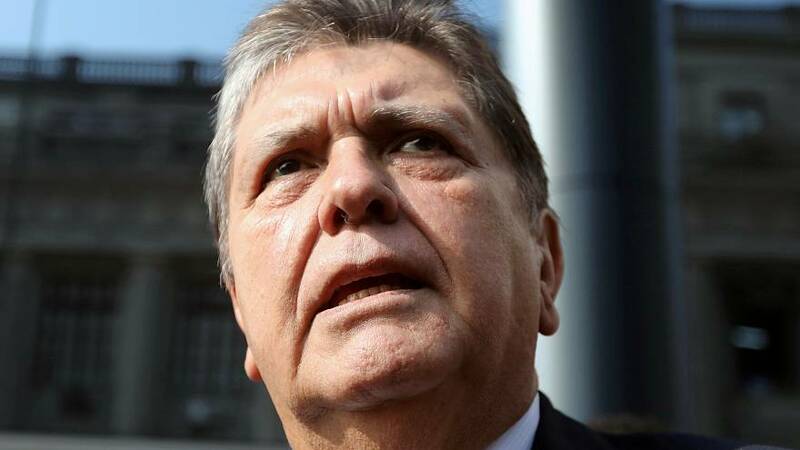 Peru’s ex-president Alan Garcia has died after shooting himself as police arrived to arrest him in a bribery probe. He was taken to hospital in a critical condition in Lima but later died, according to the leader of Garcia's political party. "This morning a dramatic accident took place: the president took the decision to shoot a bullet (in the head)," his lawyer, Erasmo Reyna, told journalists outside the hospital. Police arrived at Garcia's home around 13.30 CEST on Wednesday, according to AFP news agency. He was set to be arrested in the Odebrecht corruption probe. Odebrecht is a Brazilian construction firm that has been involved in the building of venues for the 2016 Olympics and 2014 football World Cup. It triggered Latin America's biggest corruption scandal when it admitted in 2016 that it had paid kickbacks to politicians across the region to secure lucrative contracts. "He entered his room and closed the door behind him," Moran said. "Within a few minutes, a shot from a firearm was heard, and police forcibly entered the room and found Mr Garcia sitting with a wound in his head."